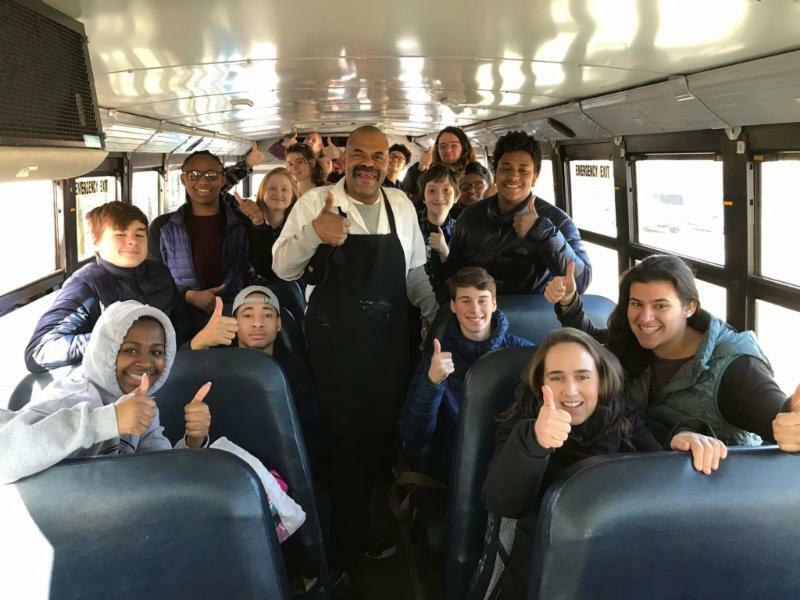 EmetMail News:, introducing "First Fridays," celebrate our rabbis, and Youth spring break trip recap! 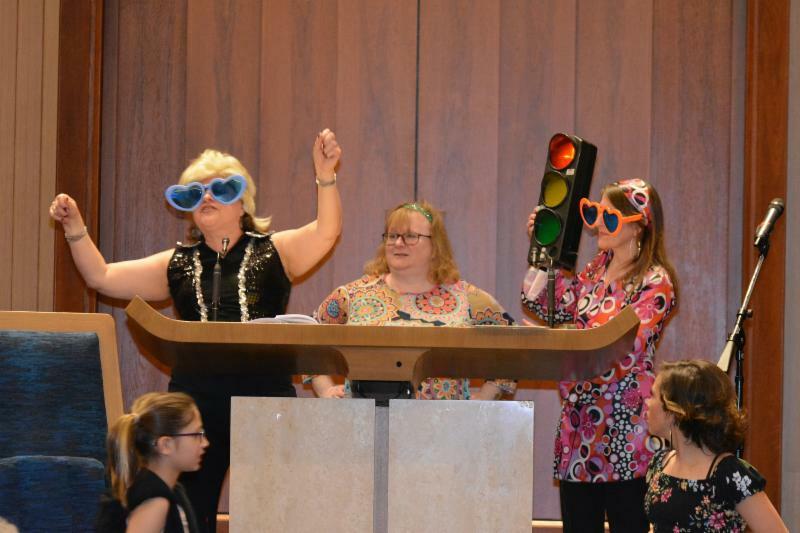 Plus, Passover Food Drive, new Adult Education courses, and our Photos of the Week! 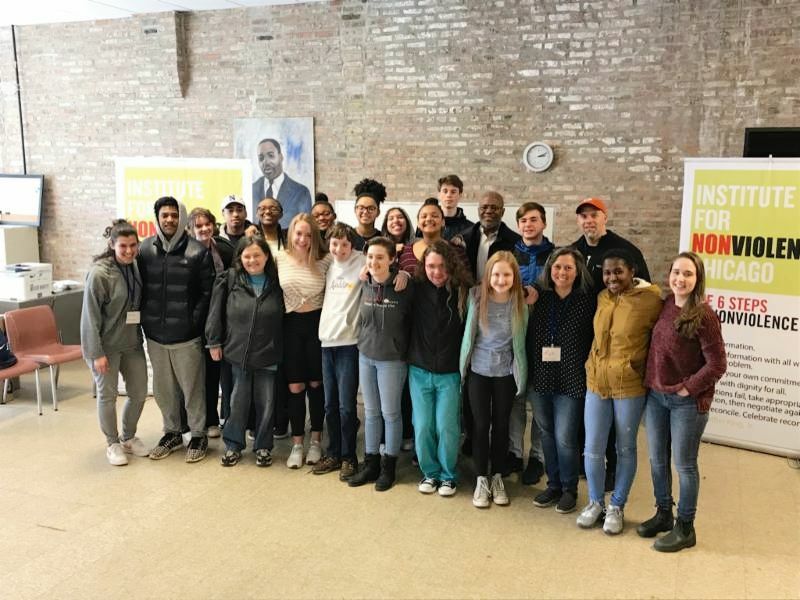 As I write to you now, I am still struggling to find the words to describe the past few days as I've led teens from Beth Emet, Second Baptist Church, and Grace Lutheran Church on a social justice tour of Chicago. We visited a total of 25 sites - nonprofits, houses of worship, and community centers all working to create the Beloved Community in the Chicago area. Together, we pushed each other to understand the the root causes of injustice in our society, and what we can do to interrupt cycles of violence from a place of love. We took this lesson with us on the rest of the trip, as we had the honor of visiting organizations such as the Council on American Islamic Relations, the Inner-City Muslim Action Network, the Chicago Theological Seminary, JCUA, and many more. 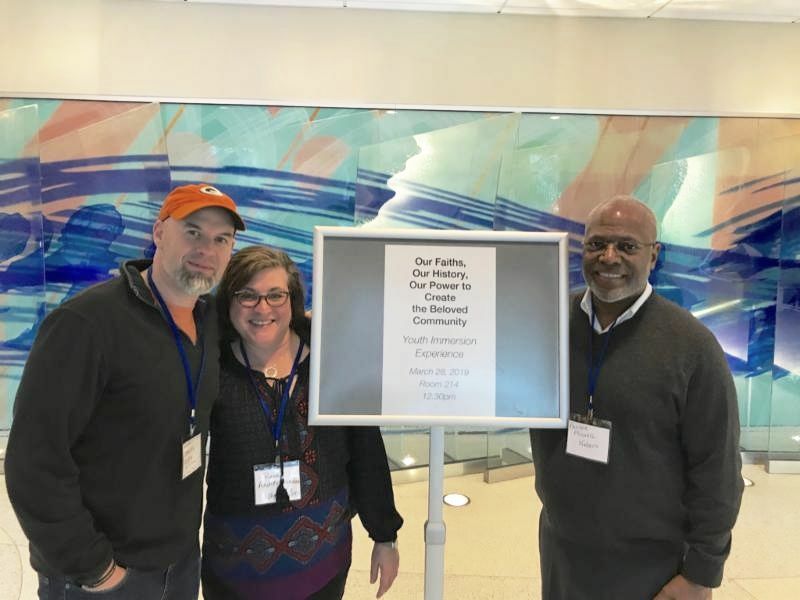 Towards the end of the trip, the quote from Lilla Watson came to mind again as we participated in a training through the Institute of Nonviolence Chicago on building the Beloved Community. The concept of the Beloved Community, popularized by Martin Luther King Jr., envisions a world were all can access the wealth of the earth, and poverty, homelessness, and hunger will not be tolerated. 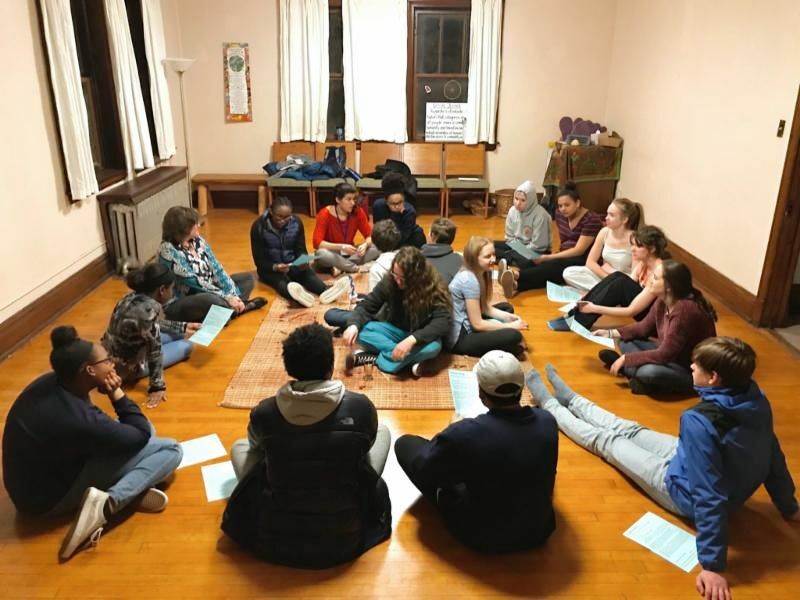 As I looked around the room on Sunday afternoon when we finished our trip, I was deeply inspired to see how the youth from our three congregations created the Beloved Community through learning and worship together. I have no doubt that our youth will be the change-makers to spread this concept of Beloved Community into our congregations, our cities, and our society. At Beth Emet we are always trying to find ways to make Shabbat meaningful and engaging for the whole community. We have a myriad of Shabbat worship, study, and communal meal opportunities for all ages, as described in this brochure. 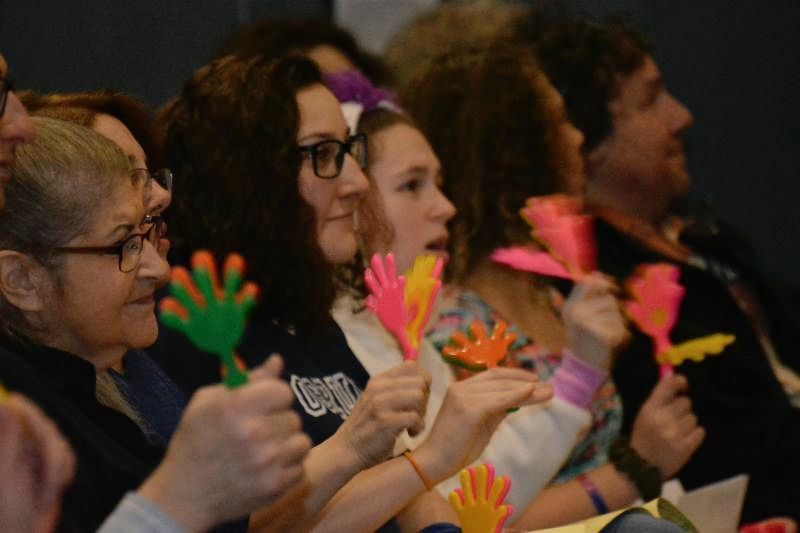 One way we hope to make Friday night services an option for more people is to change the start time of Kabbalat Shabbat Services on the first Friday of each month to 7:30 p.m. “First Fridays” will begin on May 3. That evening, we will host a Shabbat Dinner starting at 6:15 p.m. (details and RSVP for dinner forthcoming). On subsequent First Fridays, an Oneg Shabbat with sweets and fruit will follow the service. We also plan to host Shabbat dinners before some of the other 7:30 p.m. services as well as following some of our 6:30 p.m. services. After a few months we will assess the Friday evening worship schedule and adjust as needed. Please check EmetMail or bethemet.org for more information. Also note that, other than First Fridays, all Kabbalat Shabbat services will continue to start at 6:30 p.m., with an Oneg Shabbat prior to services beginning at 5:45 p.m. There are many ways at Beth Emet to mark Shabbat as a special day. We look forward to sharing many Shabbats together. 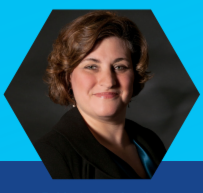 Join Avodah in honoring their 2019 Partners in Justice honoring the accomplishments of David Axelrod, Rabbi Andrea London, and Jessica Shaffer. Celebrate with dinner and hear political strategist, David Axelrod, in conversation with Emcee, Jason Marck, producer of WBEZ's The Morning Shift. Find out more about tickets and sponsorship information. Learn more about the honorees. Mazel Tov! Rabbi Knobel Celebrates 50 years in the rabbinate! 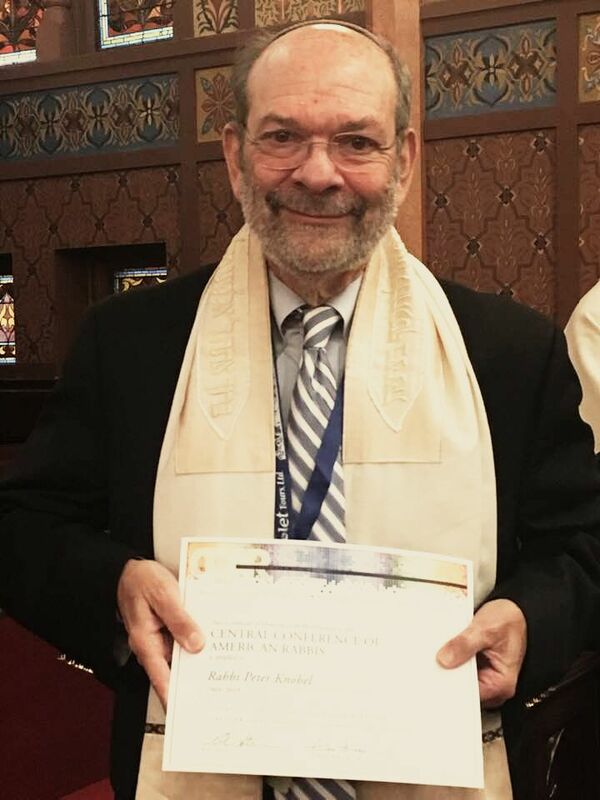 Beth Emet Rabbi Emeritus, Peter Knobel, celebrates 50 years in the rabbinate at the Central Conference of American Rabbi's Convention in Cincinnati. Mazel Tov! 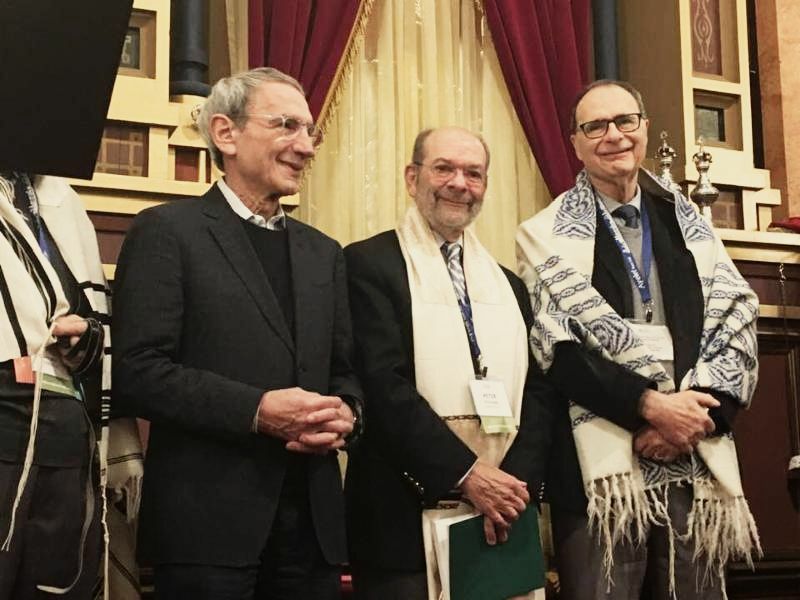 In January 2020, the Beth Emet community will have our own opportunity to celebrate Rabbi Knobel's 50th anniversary in the rabbinate and Beth Emet's 70th Anniversary. More details in the near future. It’s just that easy. By paying with gift cards through Scrip, a rebate percentage is donated to Beth Emet. From Mariano’s (think Passover shopping), to Home Depot (think spring cleaning and garden prep), to Lettuce Entertain You restaurants (think chumutz overload before Passover), purchase a gift card before you go and use your phone app to pay. To do this, go to Scrip Online , create an account, select “get started,” “For families” (but it’s really for everyone), and enter Beth Emet’s code (9C27822263639), and off you go. All it takes is 5 minutes to register, and you’re all set to support Beth Emet. See full list of gift cards available. For questions, please contact Marla Topp at ext. 325. THANK YOU! Passover begins at sundown on Friday, April 19. Please note there will not be a live Kabbalat Shabbat Service. There will be a link of a pre-recorded service that will be sent prior to the holiday. Names for Kaddish will be read Shabbat morning, April 20 at 9:30 a.m. If you prefer the name to read Friday, April 12 or April 26, please contact 847-869-4230 ext. 301. Tot Shabbat will not meet on Saturday, April 20 (Happy Pesach!). Need a place to go for seder or have an extra seat at your table? Let us be your matchmaker! Please email Bekki Harris Kaplan or phone at 847-869-4230 by Friday, April 12. Karen Isaacson, President of the Board of Trustees at Beth Emet, will be holding "office hours" in our Lobby each month. Please stop to say hello, share your perspective on what's going on, and/or any ideas you may have. 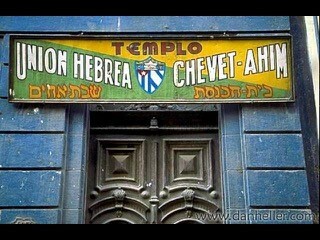 Take an interfaith, dual narrative (Palestinian and Jewish guide) to Israel and the West Bank. 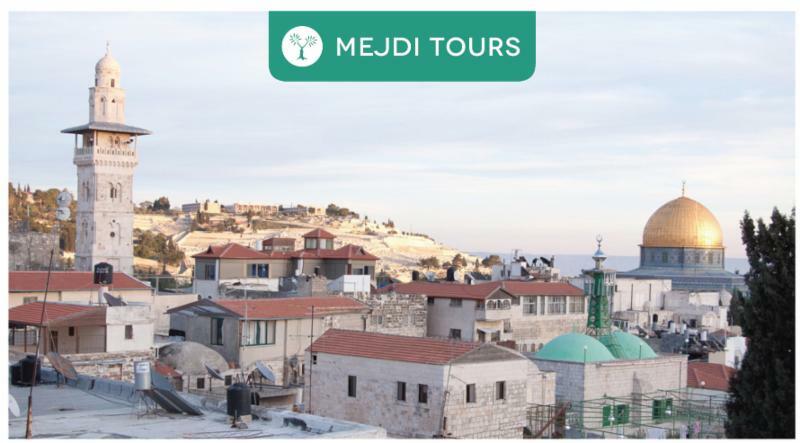 Travel with Rabbi London and Pastors Nabors and Ruen, see ancient and modern sites and gain a deeper understanding of the issues facing the region and its people. You don't want to miss this unique and special trip! Full itinerary and registration info. Registration is open. Please contact Kathy Kaberon. to arrange a visit to our nuturing Early Childhood classes. Also, get ready for summer and register for Camp Kayitz! If you know anyone who may be interested in Beth Emet's camp or school, please feel free to have them contact Kathy Kaberon. Tonight, April 2 at 7:00 p.m.
Pairing the psychological views of C.G Jung with biblical stories, this class will reveal how the archetypal figures of Abraham, Sarah, Hagar, and Moshe are amplifications of our own personal strengths and shortcomings. Learn to interpret biblical stories through a psychological lens and discover which archetype might best represent your authentic self. Friday, April 5, 10:45 a.m. – 12:15 p.m. Among the Bible commentaries written by and for Jews over the past thousand years, none has matched the high and even beloved popular esteem of those written by the scholar Rashi of Troyes, France (1040-1105). Today, Rashi’s popularity is reflected in biographies, multiple English language translations, scholarly studies, and even in novels. Sunday, April 7, 9:30 – 11:00 a.m.
What stories do family seder plates, commemorative coins, and synagogue memorabilia tell? Judaica expert Arthur Feldman invites us to join him on a journey that explores snippets of Jewish life as expressed in a variety of antique, vintage, and contemporary Jewish art and objects. Monday, April 8, 7:30 – 9:00 p.m.
You may be hosting a seder this Passover, or you may be a guest at someone else’s home. Learn new and traditional commentaries on some stories in the Haggadah, which you can use to stimulate the conversation around your seder table. Friday, April 12, 10:45 a.m. – 12:15 p.m. This session will take a look at the bigger picture and deeper meanings connected to various texts of the Passover story. 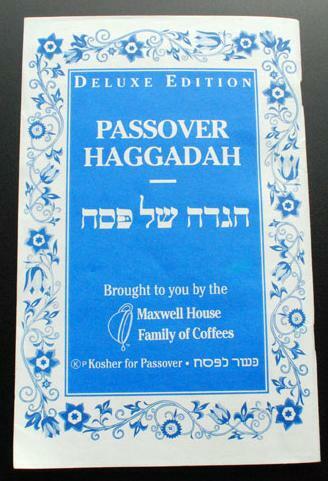 Please bring a Haggadah that includes English text; if you do not have a Haggadah, some will be available. Sunday, April 14, 9:30 – 11:00 a.m. Professor Goldman presentation will touch upon the history of the Jewish communities in Cuba, the relationship with the Cuban Revolution, and Fidel’s visit to the synagogue. She will also share some highlights from her work on Cuban Jewish documentary films, Cuban Jewish literature, and Jewish characters and themes in contemporary Jewish literary works. The Tzedakah Fund Committee will be collecting all unopened, non-perishable food items that will be donated to Connections for the Homeless. A perfect way to get rid of (leaven) before the holiday! 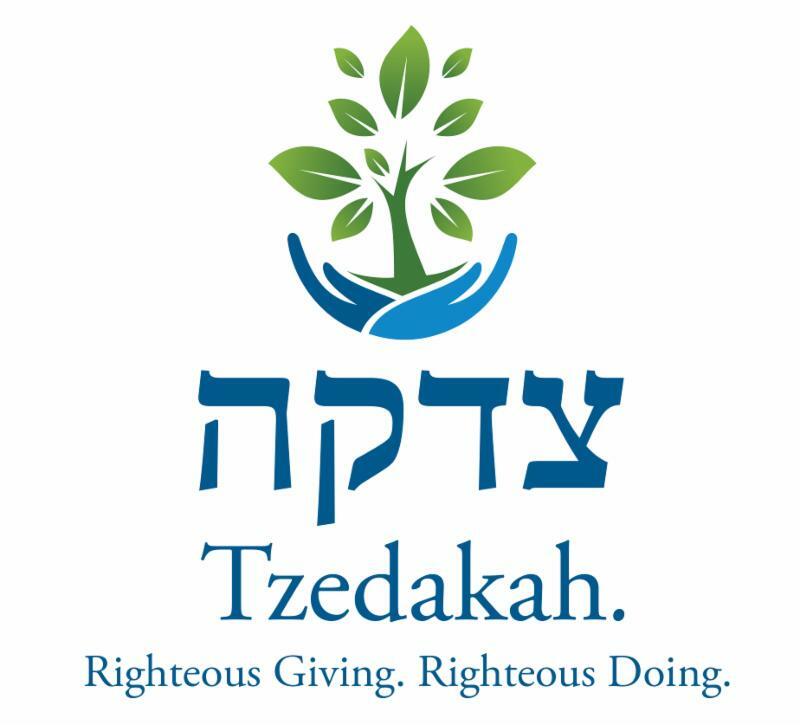 The Tzedakah Fund Committee will be collecting all unopened, non-perishable, kosher, Passover food items and/or any other kosher food products or personal items (toothpaste, diapers, soap, etc.) for The ARK’s food pantry. Separately, we are also collecting items for A Just Harvest and the Beth Emet Soup Kitchens. Filling each Soup Kitchen's pantry with staples is always helpful to both organizations to defray the costs of serving meals. See a list of items needed. Items for all collections can be placed in the wooden donation box in the school entrance hallway. Sunday, April 14 at 10:00 a.m.
New committee members are welcome at any time during the year! This is a great venue to find out about existing volunteer opportunities and share new ideas- we want to hear from you! Learn more or read past meeting minutes. 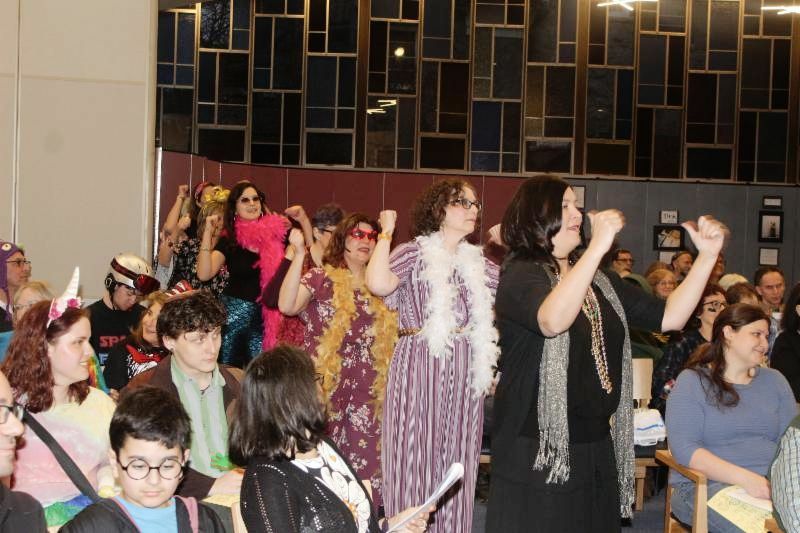 This year's Purim spiel on March 20, Mamele Mia! Dinner with Abba & Ima - was a spoof on the Broadway play (and movie) set to music of ABBA. 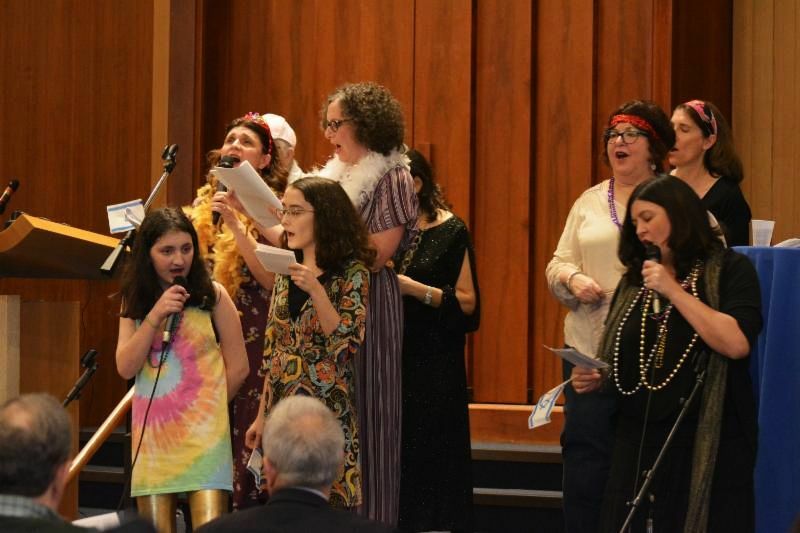 It featured the talented members of Beth Emet, and as always, Megillah reading was interspersed - fun was had by all! We thank all those who have recently made generous gifts in honor of, or in memory of, someone special. 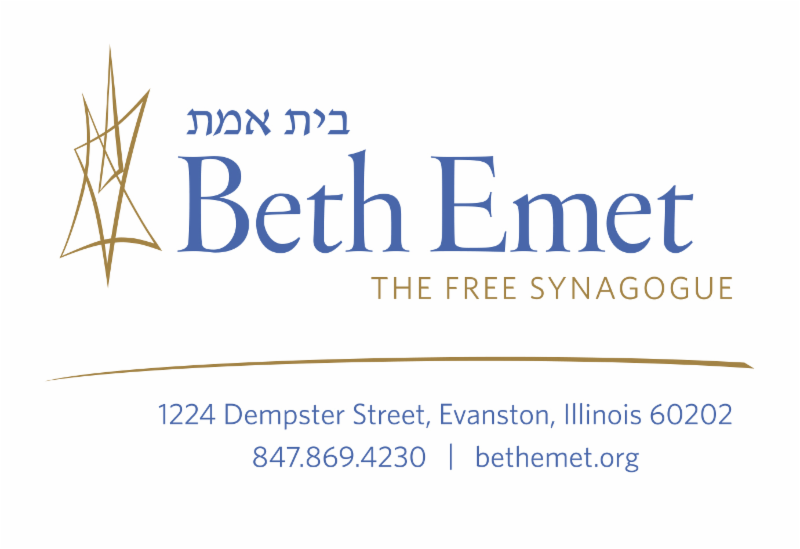 It's a great way to send a card while supporting Beth Emet. To make a donation check out the online form or you can send a check to the office letting us know who we should notify and for what occasion. 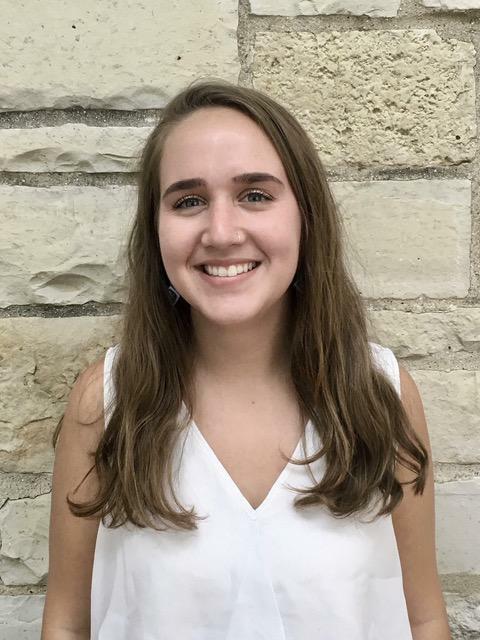 Mazel Tov to Sarah Bloom who will be honored by JUF as one of this year's "18 Under 18: A Celebration of Jewish Teens" on April 10. If you would like to be added to our list to receive Life Cycle news, please email Wendy. The Midwest Jewish Play Writing Contest Apirl 7 at 2:30 p.m. at the Noyes Street Theatre. Experience actors reading selections from three brand new Jewish plays and the audience votes for the favorite. 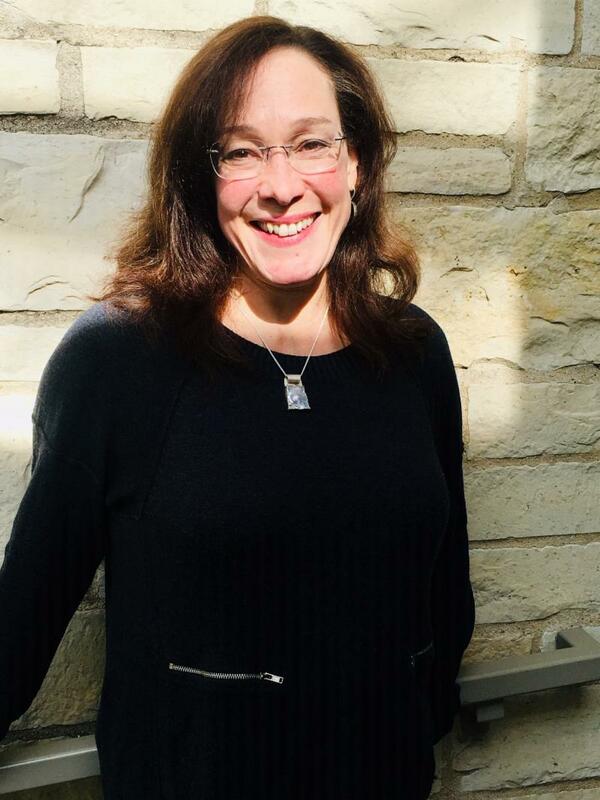 The Crown Family Center for Jewish and Israel Studies presents Nicole Krauss: A Literary Conversation on Monday, April 8 at 7:00 p.m.
Dear Evanston Racial Justice Book Group, Tuesday, April 16 at 6:30 p.m. Register by April 9. Love & Religion - An Interfaith Family Workshop exploring religious identity for seriously dating, engaged, and newly married couples Apirl 30, May 7, 12, & 21. June 2-4 in Washington D.C.
Every year, more than 2,500 Jewish advocates from across the U.S. and participants from over 70 countries gather for a high-level program that includes addresses by world leaders, exclusive briefings from policy experts, and face-to-face advocacy opportunities with decision-makers. First time attendees qualify to 50% discount on registration. Contact Melanie Goldberg at AJC Chicago to learn more.